American culture is in the midst of a monumental shift. After a flurry of revelations about sexual misconduct by some of the country’s most powerful men, nearly every sector of our society—from entertainment to politics to business—is confronting the issue of sexual harassment head on. This weekend’s Golden Globe awards ceremony illustrated a growing solidarity among women—and many men—to expose misconduct and kick off important conversations about how best to empower victims. The #MeToo campaign, which encourages victims of sexual assault or harassment to share their stories via social media, has spurred many of America’s leading institutions—including Congress—to reflect on how they can better encourage employees and clients to report sexual threats, and how they can prevent such misconduct from happening in the first place. Now, some advocates are questioning whether America’s K-12 school districts should undergo a similar assessment. 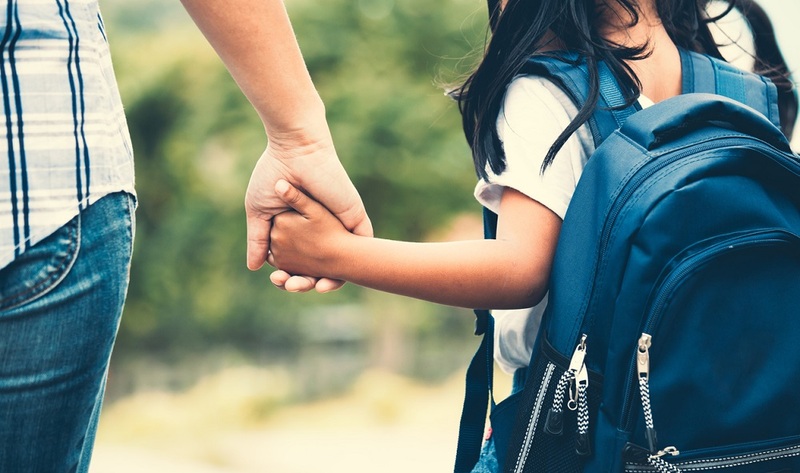 As Education Week reports, last week, the parent-led organization Stop Sexual Assault in Schools launched its own version of #MeToo. The #MeTooK12 campaign hopes to raise awareness about the little-reported problem of sexual harassment among students in school. You may be asking: If sexual harassment is such a problem in K-12 schools, why haven’t we heard more about it? While sexual abuse on college and some K-12 campuses has been widely covered in the media, the lack of public awareness about sexual assault in schools is, at least in part, due to a breakdown in how the problem is reported, writes Education Week. The paper cites a study from the American Association of University Women that found that 79 percent of schools that teach seventh through twelfth graders reported no incidents of sexual harassment in the 2013-2014 school year. This stands in contrast to other data sources—including school surveys—which show that sexual harassment is much more prevalent in schools. Want more on student safety? Sign up for the TrustED newsletter. Still, given how little the issue has been discussed in public, it’s hard to accurately predict how many students fail to report incidents of sexual harassment for fear of embarrassment or retaliation. The #MeTooK12 campaign aims to end unfair stigmas surrounding sexual assault in schools, to show victims they are not alone in their experiences and feelings, and to build broad public awareness around what some say is a significant and potentially growing problem. As the #MeTooK12 movement to confront sexual harassment continues, school leaders can—and should—work to affect positive change in their schools and their communities. Not only is this a moral imperative. But, as Ed Week points out, the federal Title IX law legally requires schools to respond to sexual violence complaints made by students. 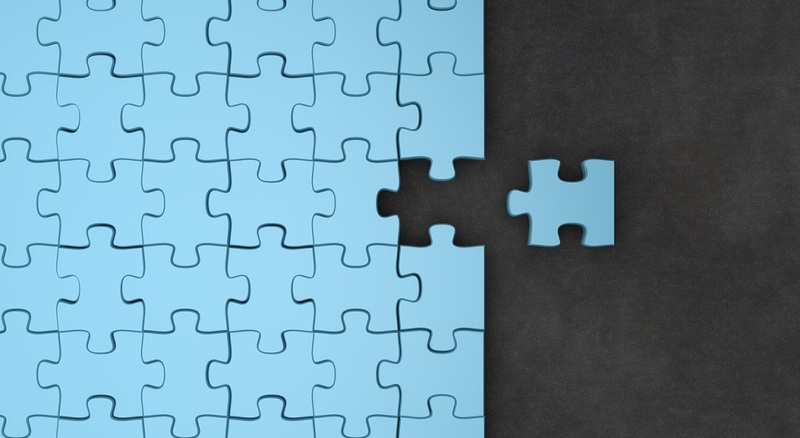 To address the problem, administrators need to understand its scope—and have honest conversations with parents, staff, teachers, and others about sexual harassment in the school community. They also need to work to remove prejudices often attached to victims who report harassment—through ongoing counselling, educational programs, and awareness campaigns. 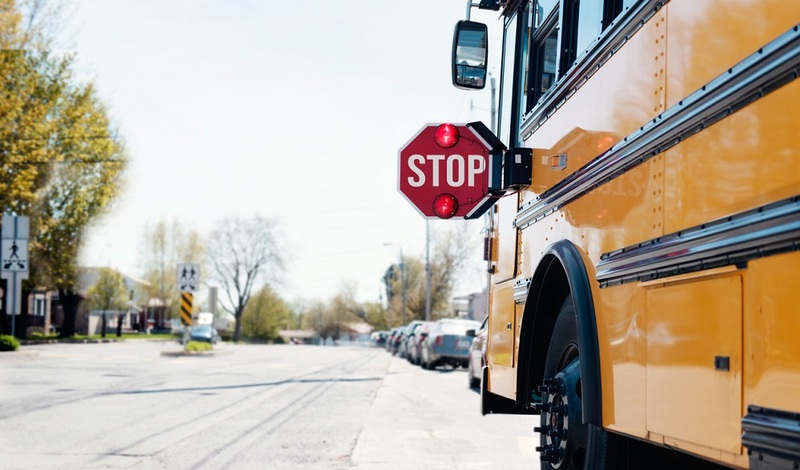 Most importantly, school districts must give students, parents, teachers, and other staff members, safe and easy ways to report possible abuses. 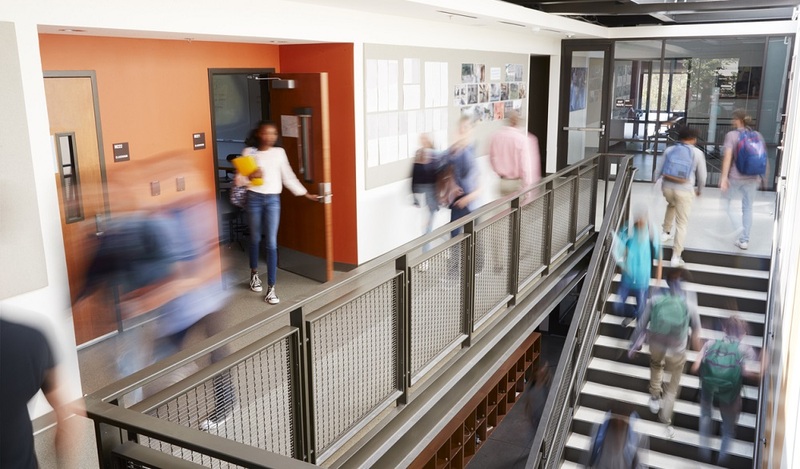 Is your school or district taking steps to lead critical conversations about sexual harassment and abuse in your community? How do you encourage victims and witnesses to safely report abuses? Tell us in the comments. 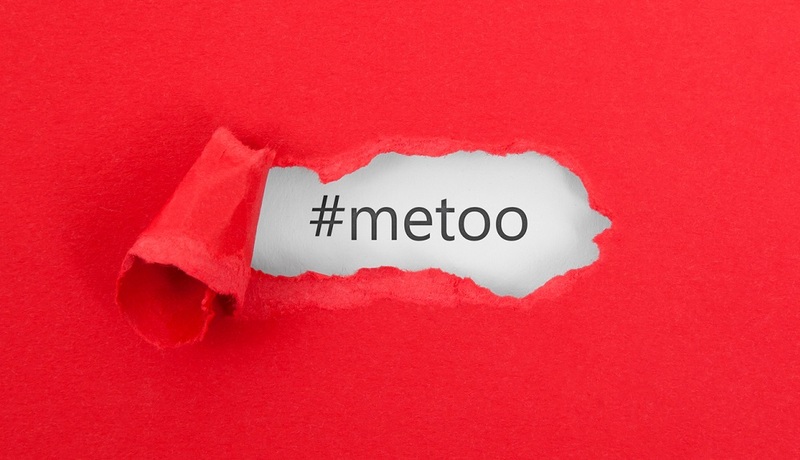 Be the first to comment on "How school leaders can help students say #MeToo"